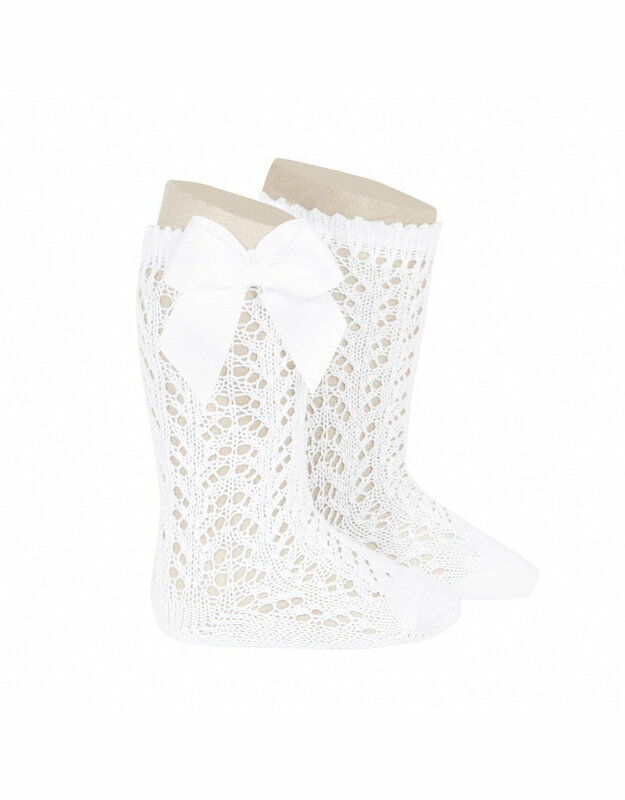 Condor Perle Openwork Knee-High Socks with Bow in colour LINEN. 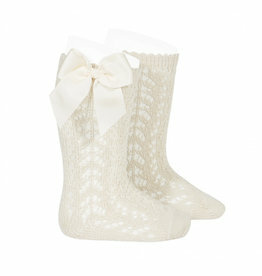 Condor Perle Openwork Knee-High Socks with Bow in colour OLD ROSE. 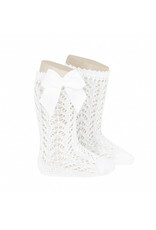 Condor Perle Fantasy Openwork Knee-High Socks in colour WHITE. 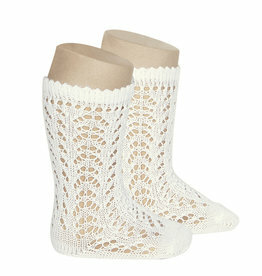 Condor Perle Fantasy Openwork Knee-High Socks in colour BEIGE. Condor Perle Fantasy Openwork Knee-High Socks in colour PALE PINK. 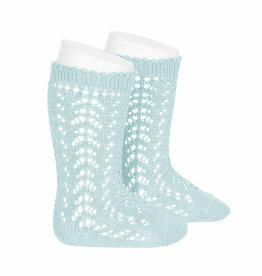 Condor Perle Fantasy Openwork Knee-High Socks in colour BABY BLUE. Condor Perle Fantasy Openwork Knee-High Socks in colour BUTTER. Condor Perle Fantasy Openwork Knee-High Socks in colour AQUAMARINE. Condor Perle Fantasy Openwork Knee-High Socks in colour MAUVE.